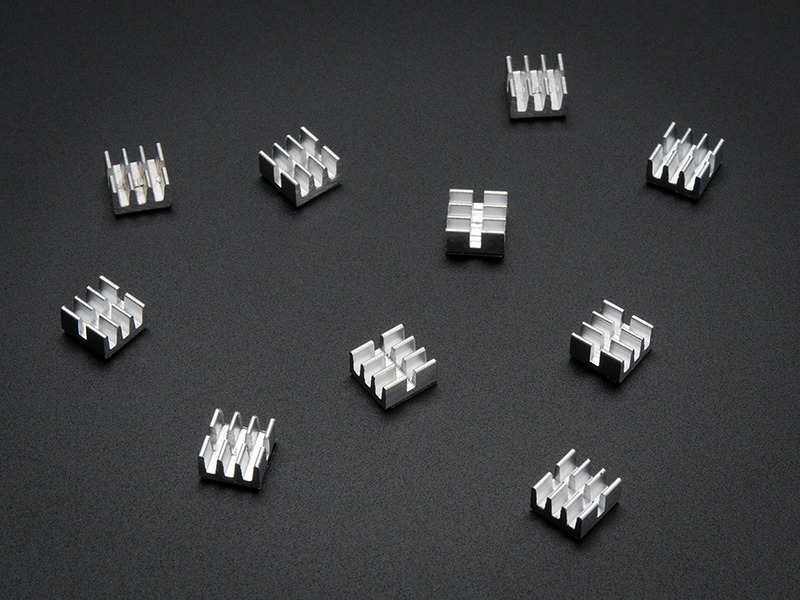 If you want to heat sink a SoC, motor driver, linear regulator, FET or other surface-mount package part, you might find yourself struggling to find a good heat sink. 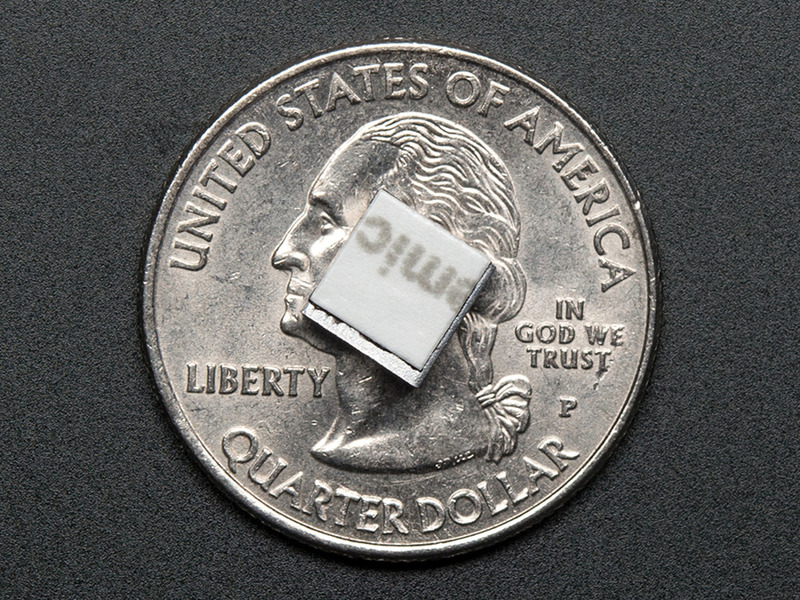 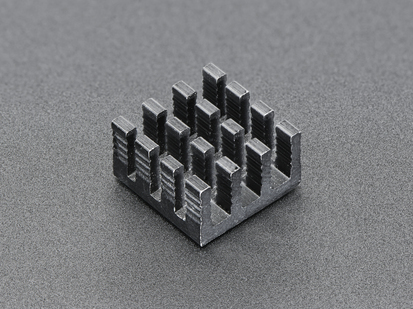 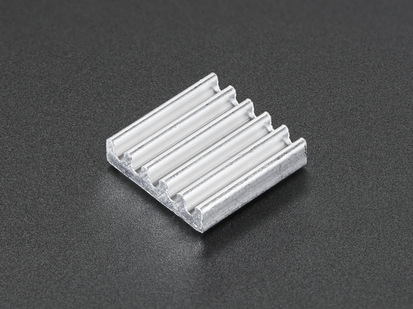 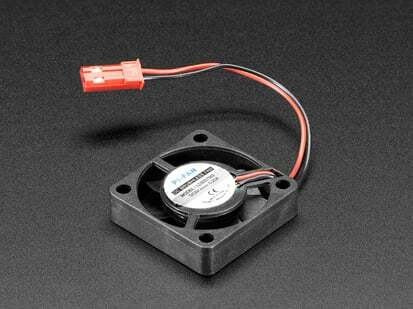 These little extra-small mini heat sinks are easy to use and give you an extra thermal boost. 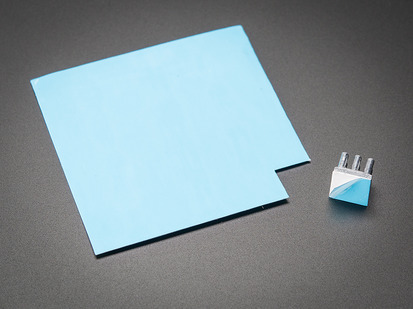 They're also a great deal, you get a pack of 10 in each order! 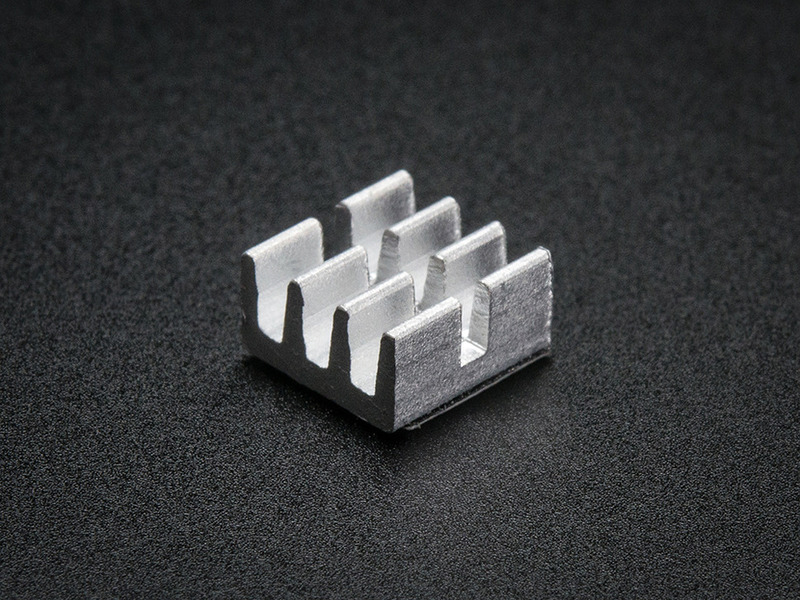 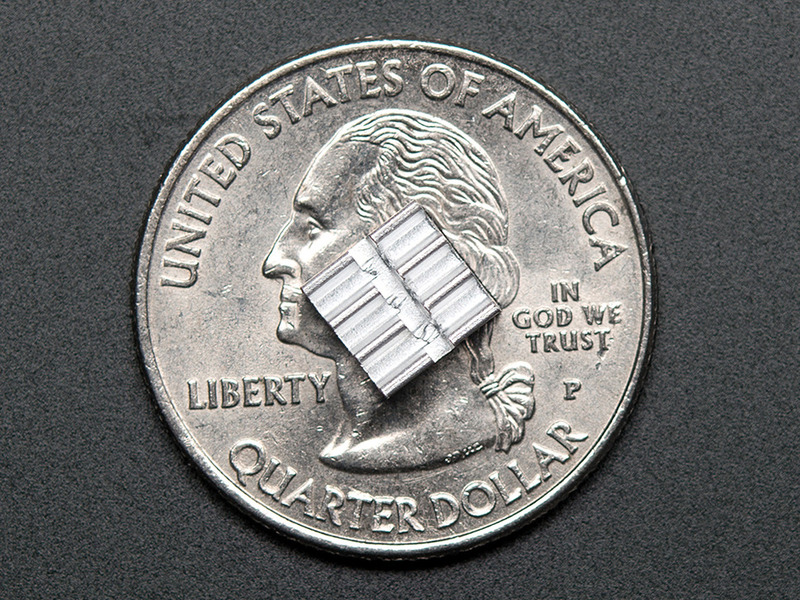 The heat sink is a 0.25" x 0.25" (6.5mm x 6.5mm) square with 9 little 'fins' sticking out the top. 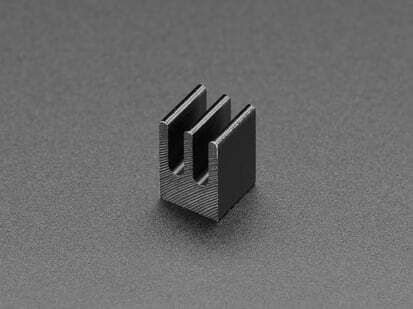 The total height is 0.15" (3.65mm) so it will fit in any case or enclosure. 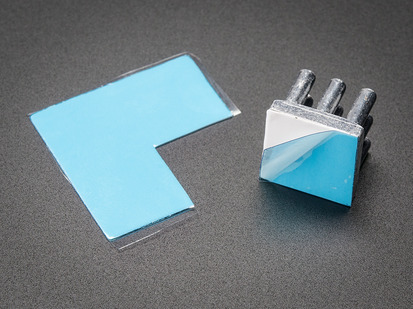 They even come with a bit of thermal tape already on the bottom! 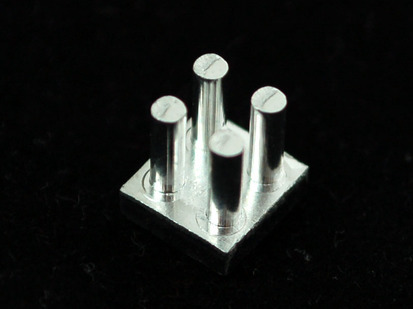 Ideal for medium flat BGAs, TSSOPs, QFNs, etc! 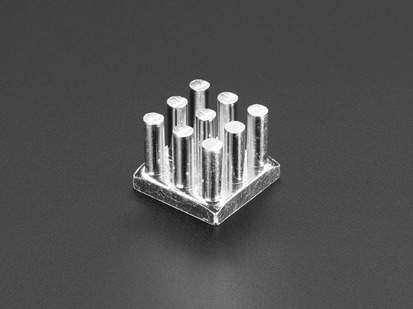 Dimensions: 6.5mm / 0.25" x 6.5mm / 0.25" x 3.75mm / 0.14"